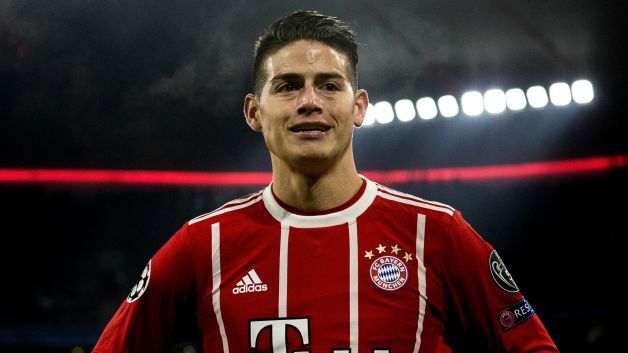 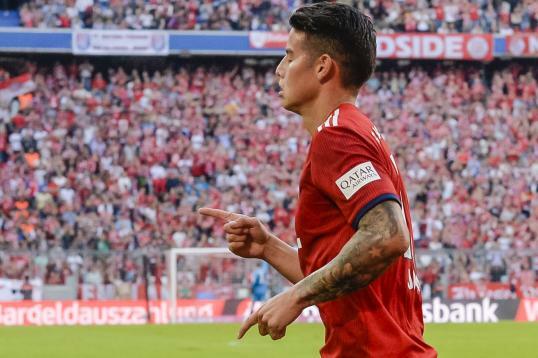 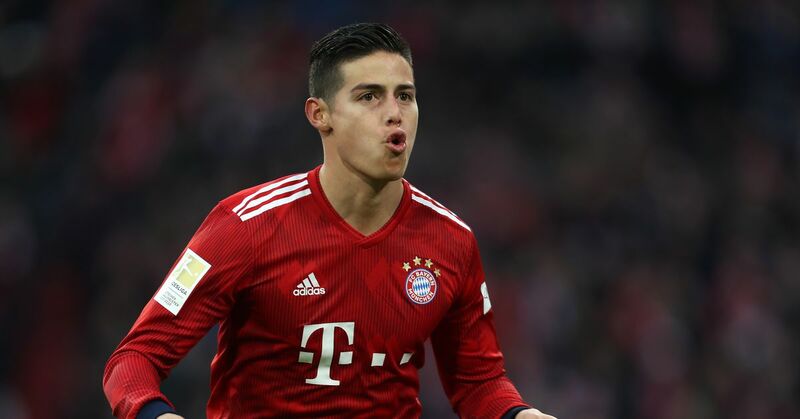 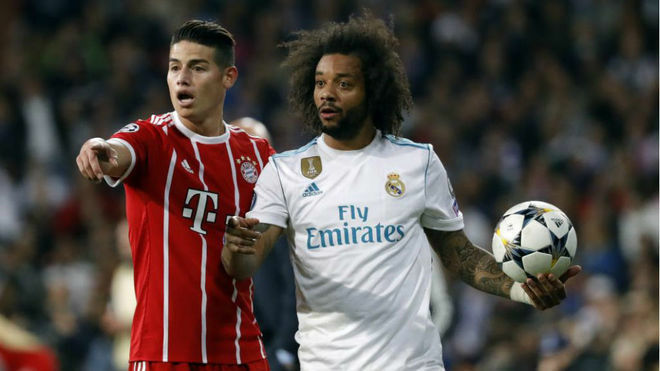 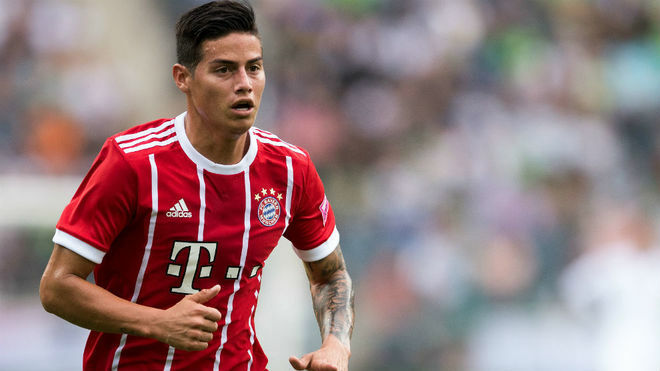 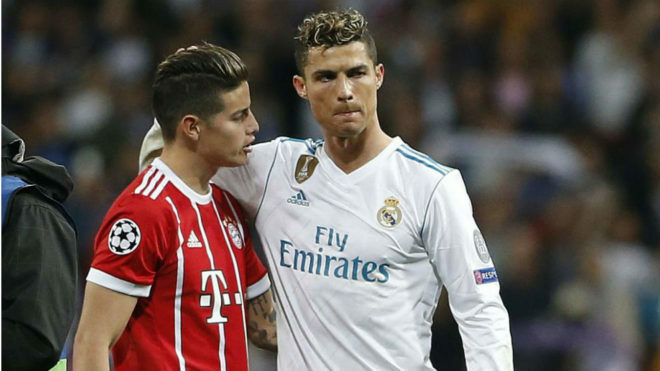 Where Does James Rank Among Bayern's Greats? 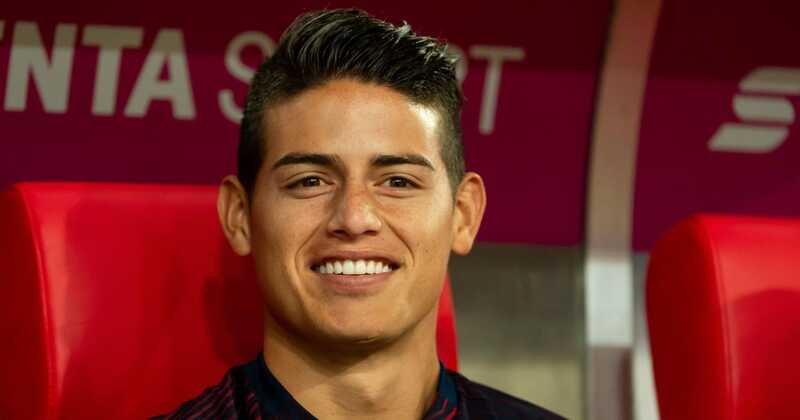 Is James Rodriguez Ready To Stun The World With Colombia Again? 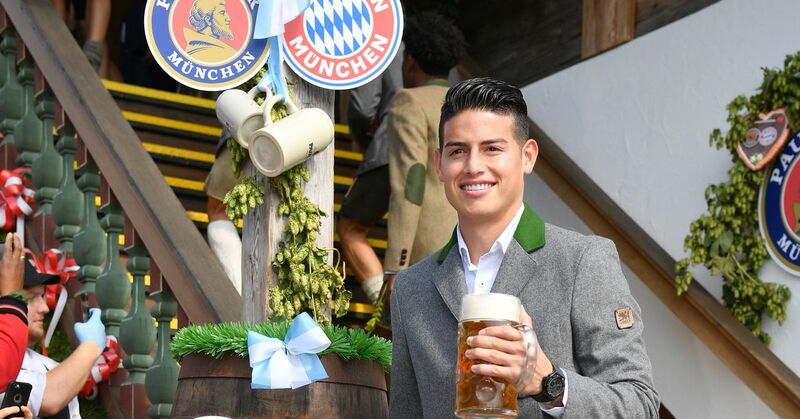 James — Bayern's Player of the Season? 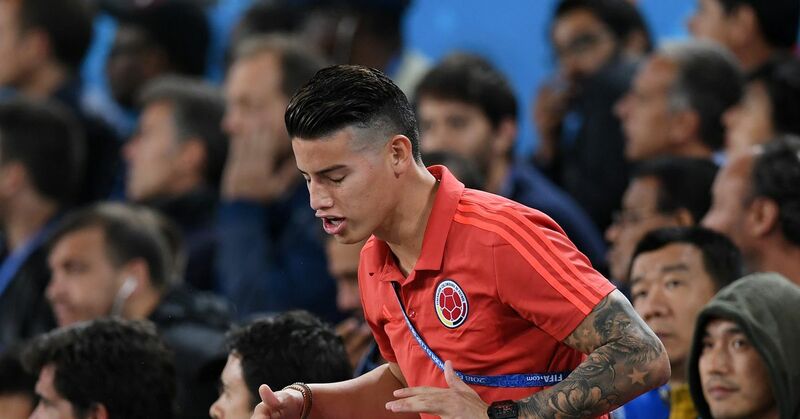 Is Colombian James the man who stole the show?